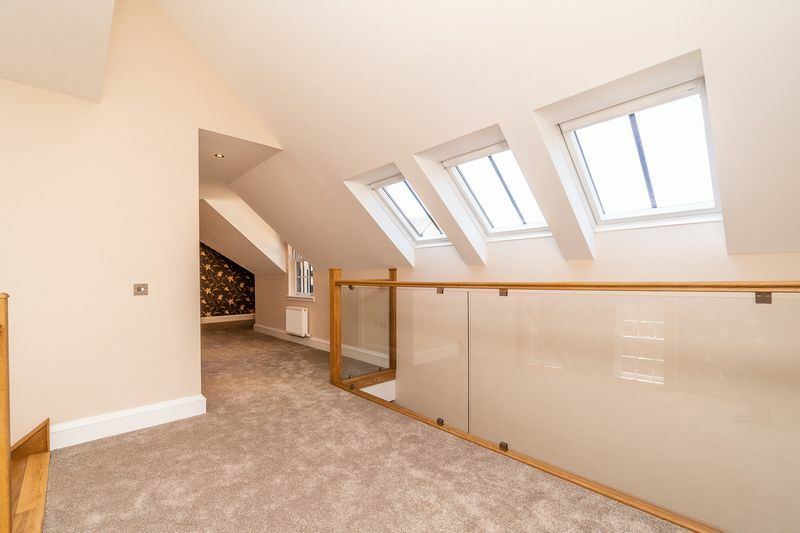 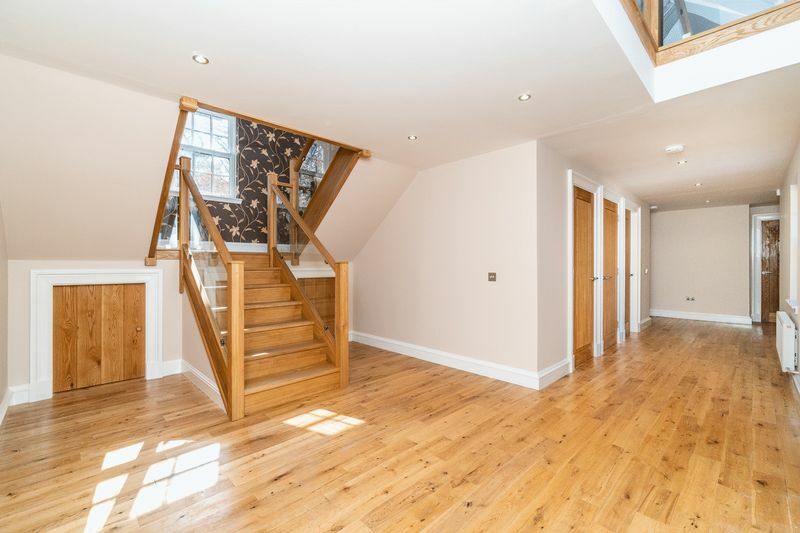 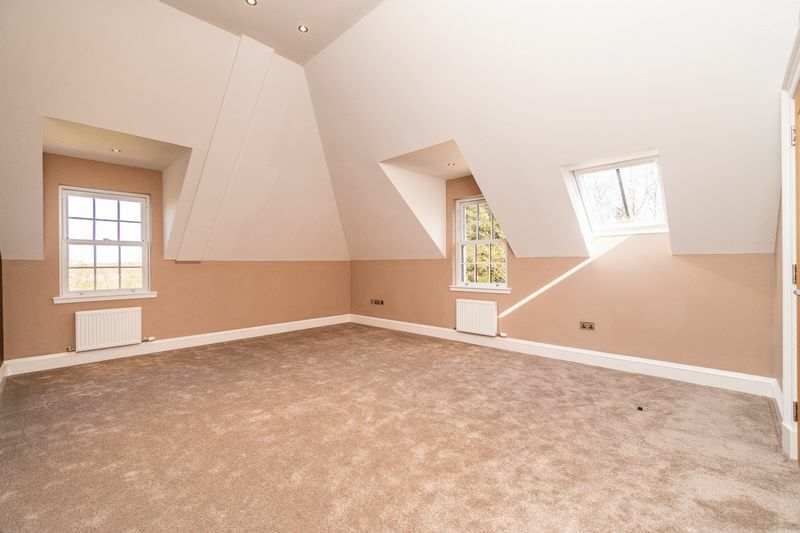 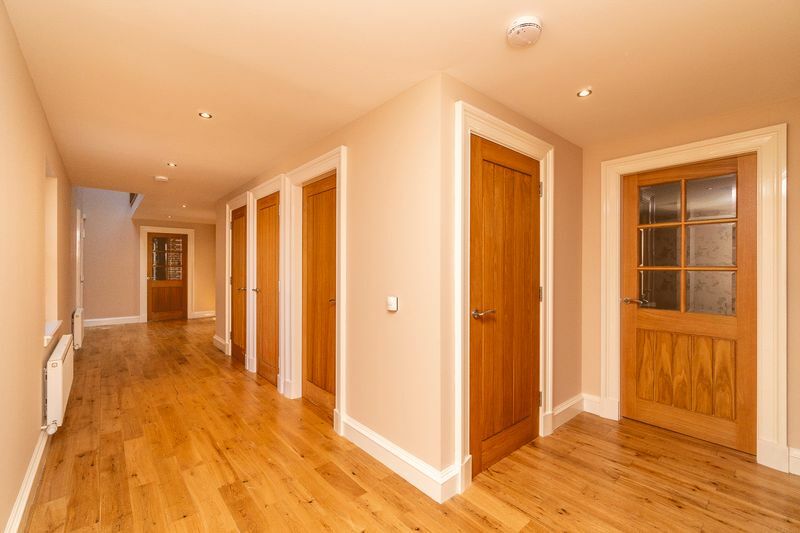 Donald Ross Residential are delighted to present to the market THE BARN, Sorn Road. 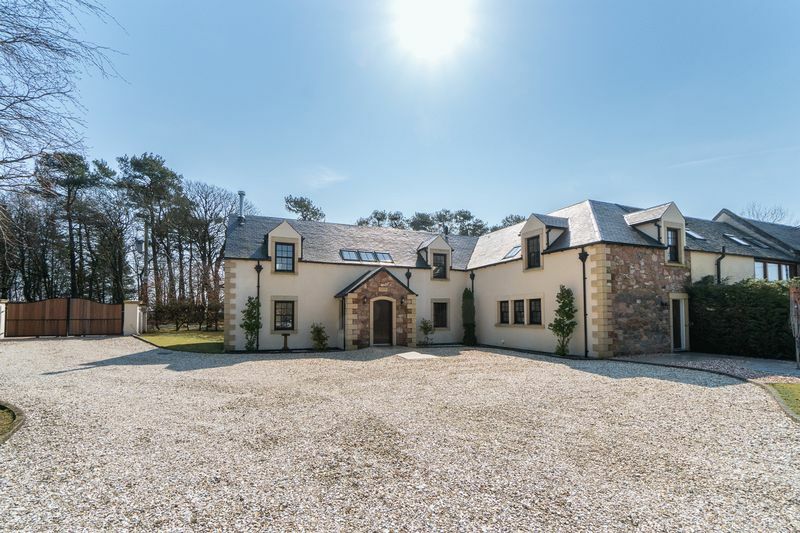 This truly unique, wonderful and substantial brand-new family home is without a doubt one of Ayrshires most exclusive & finest residences. 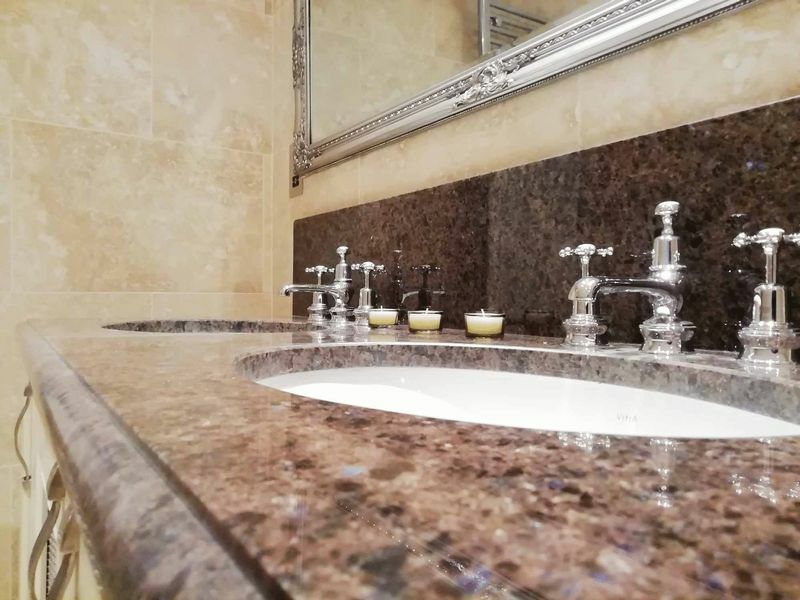 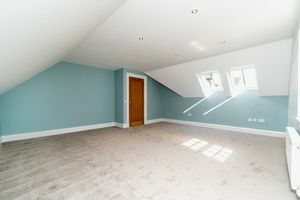 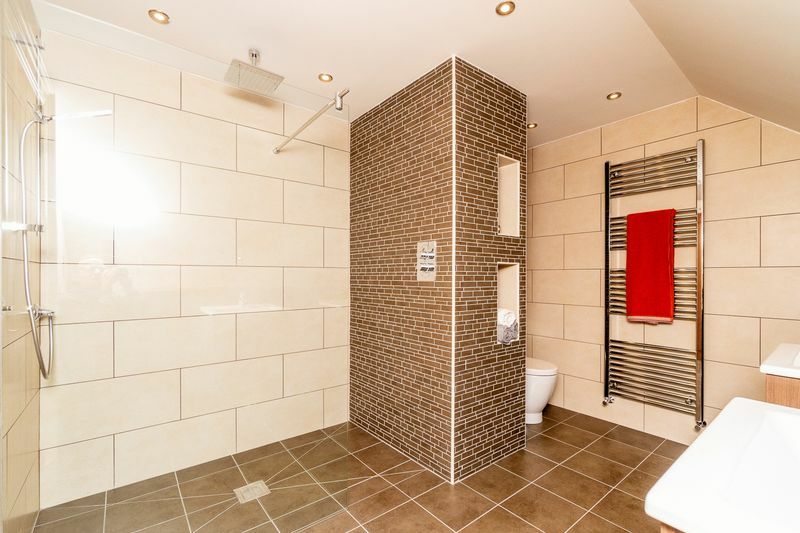 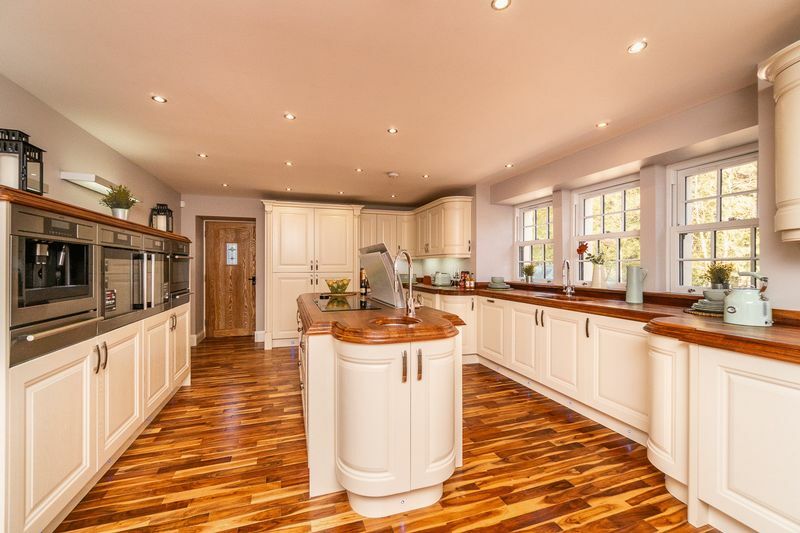 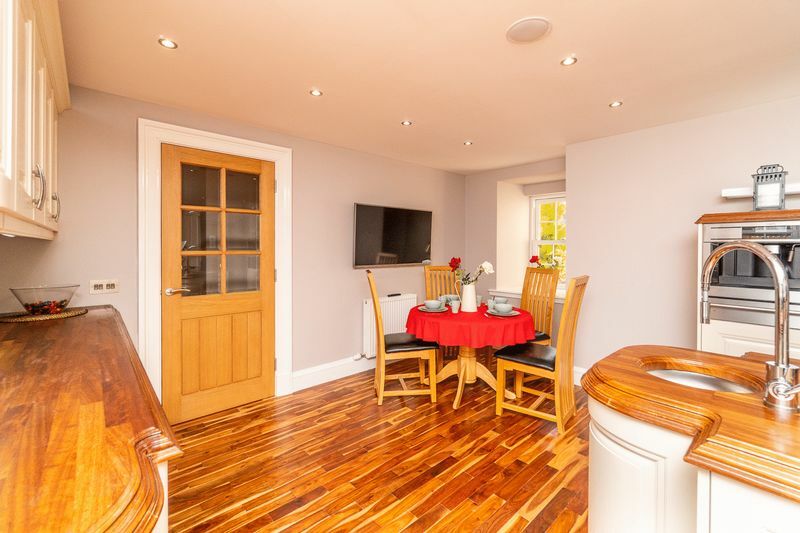 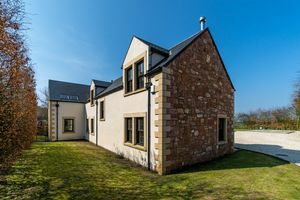 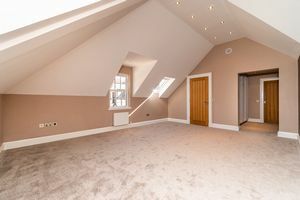 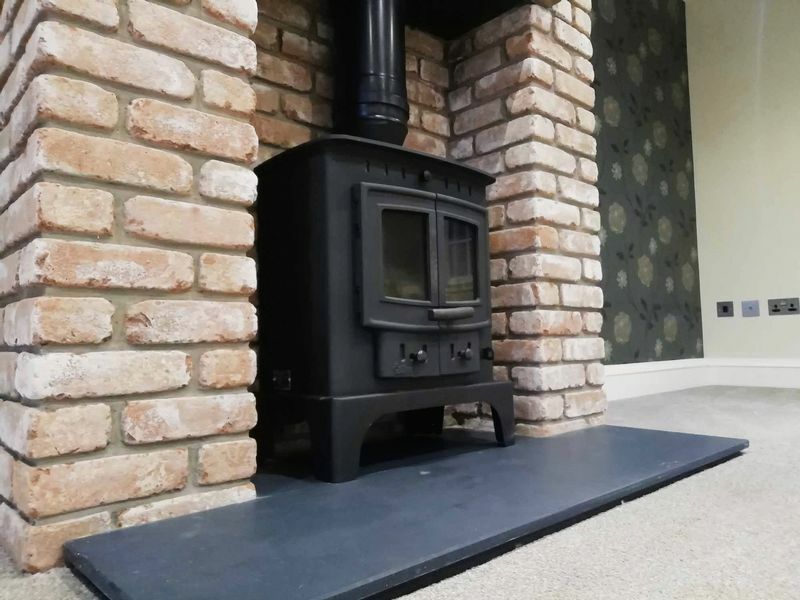 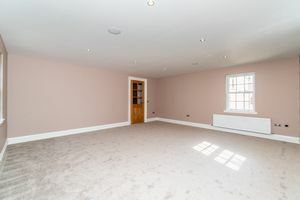 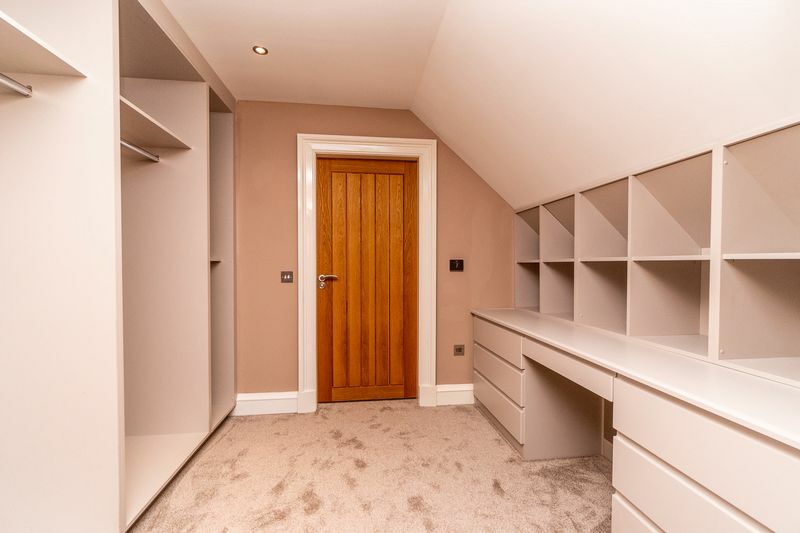 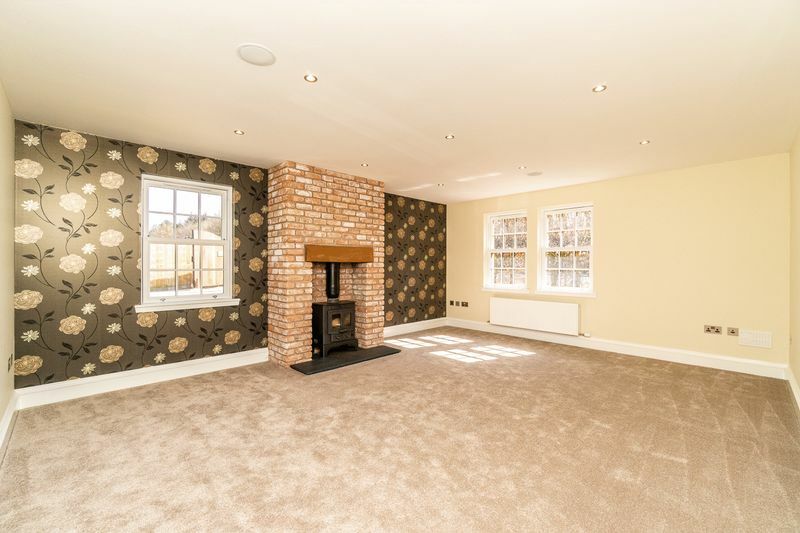 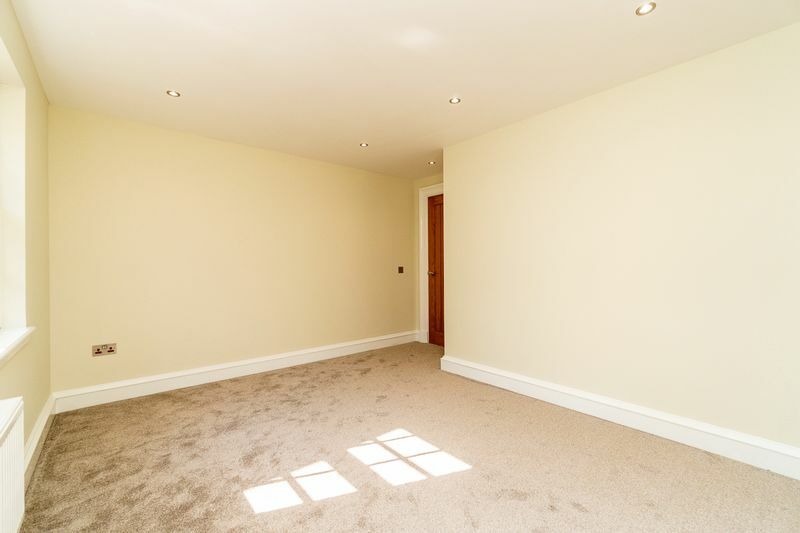 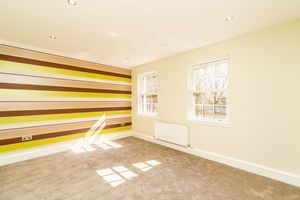 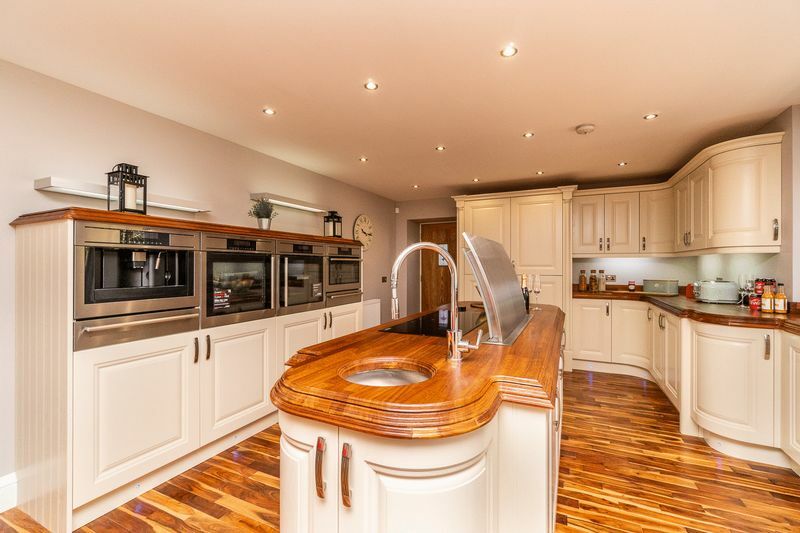 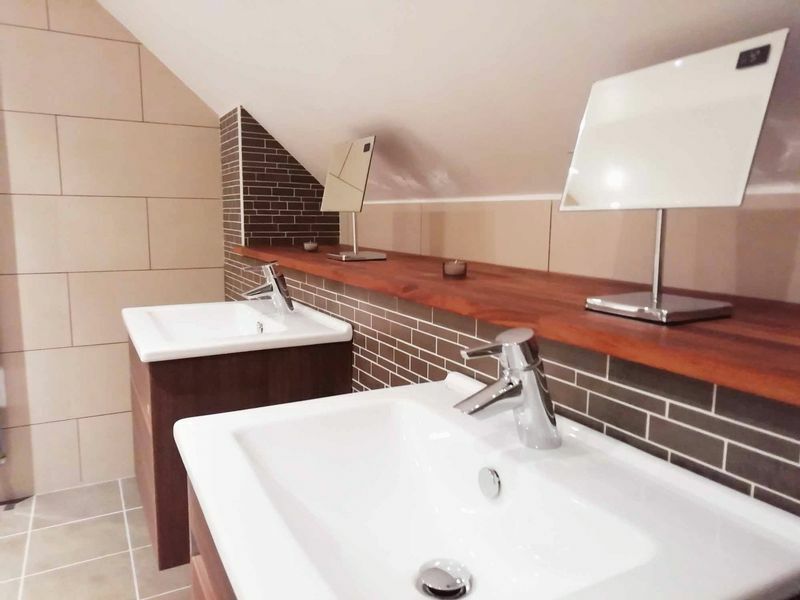 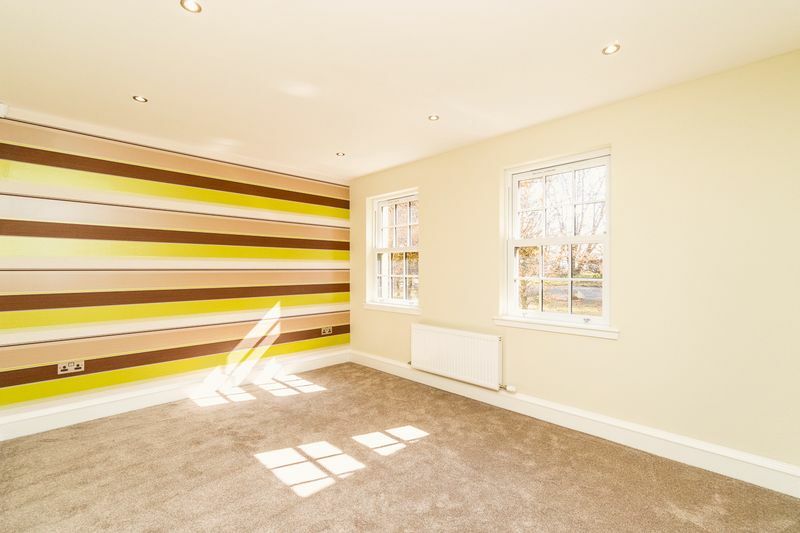 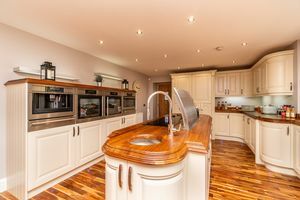 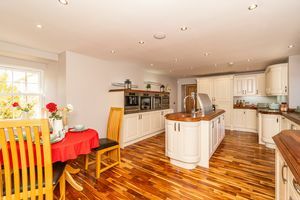 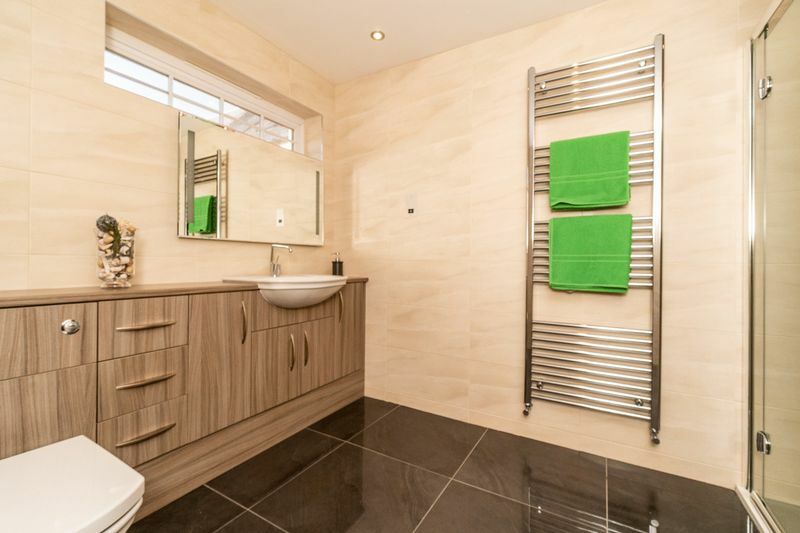 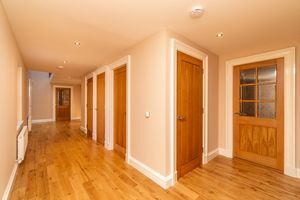 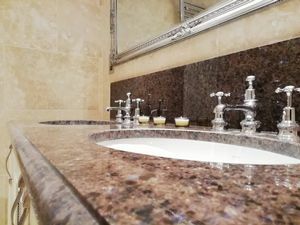 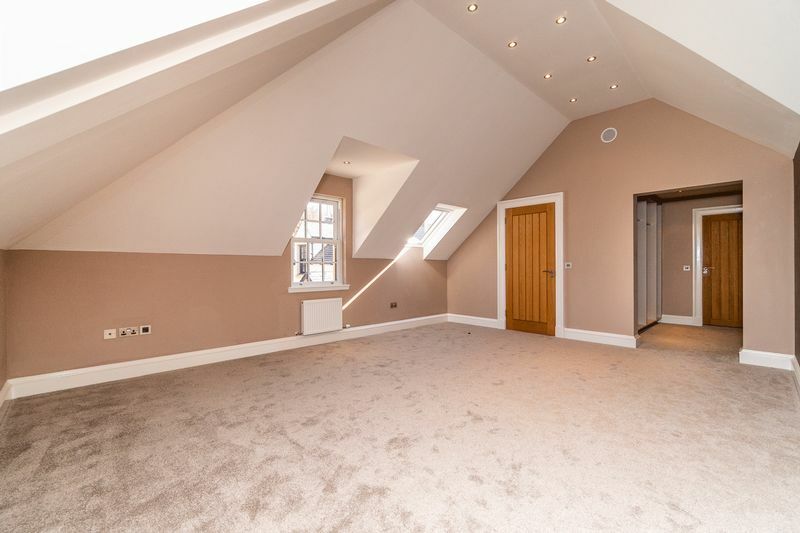 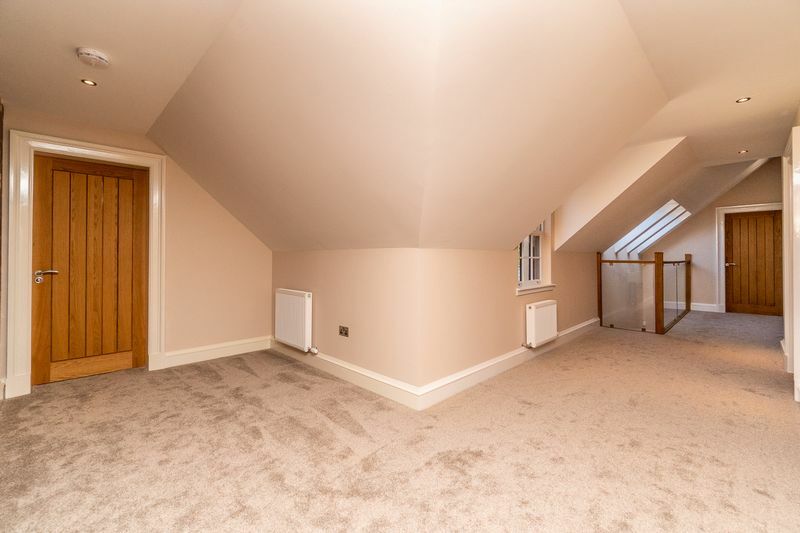 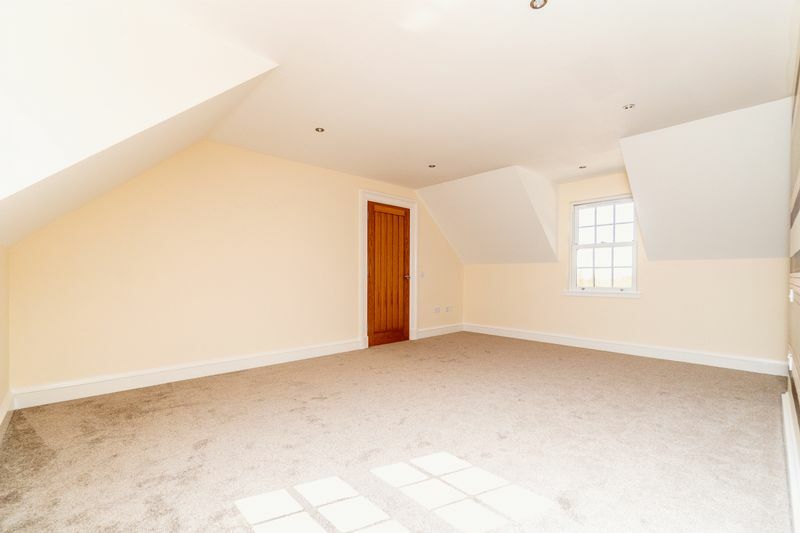 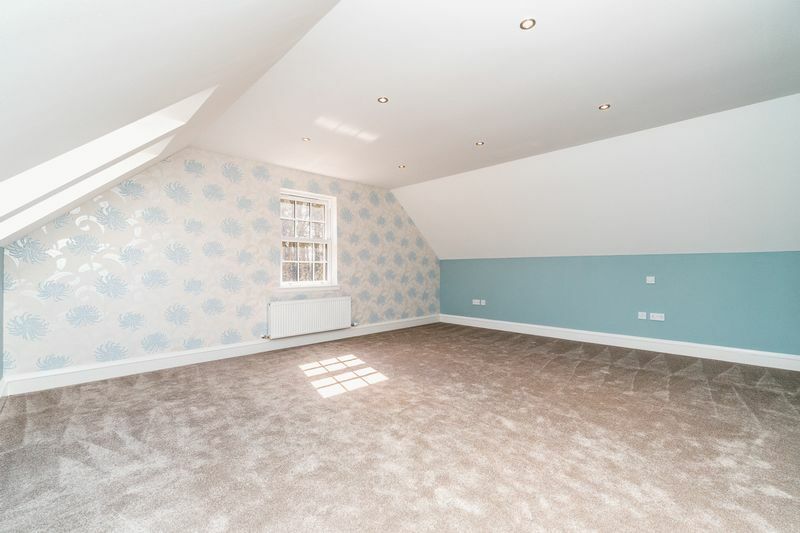 The property is testament to a quality of finish, attention to detail and craftsmanship of a true tradesman only found in a handful of properties across Ayrshire. 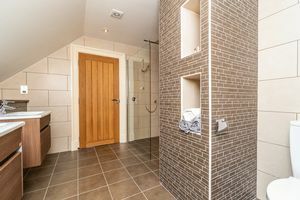 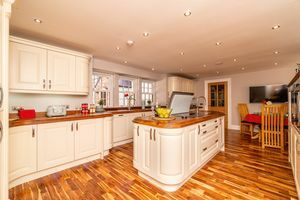 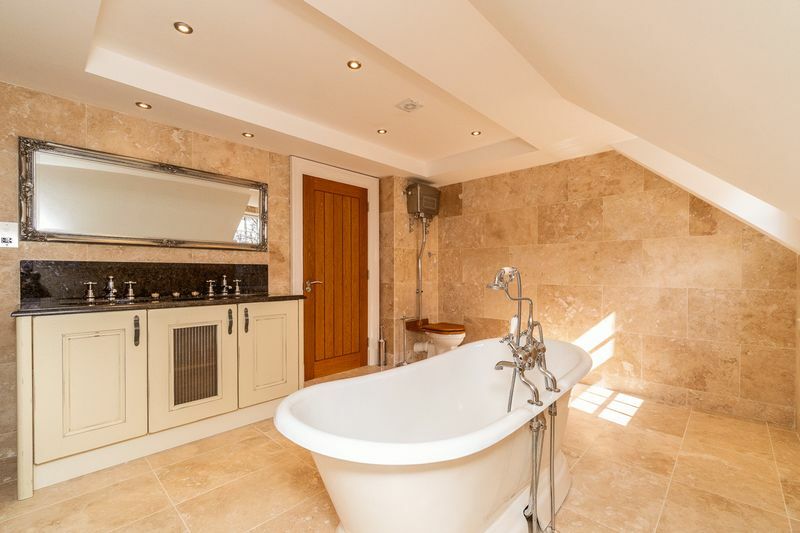 This Barn conversion has been a labour of love for the current owner who has taken 10 years to finally feel it was ready to present to the market. 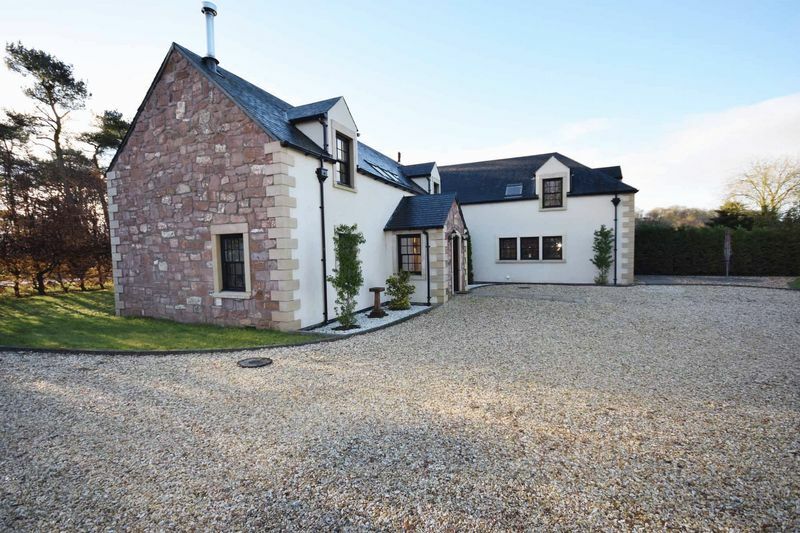 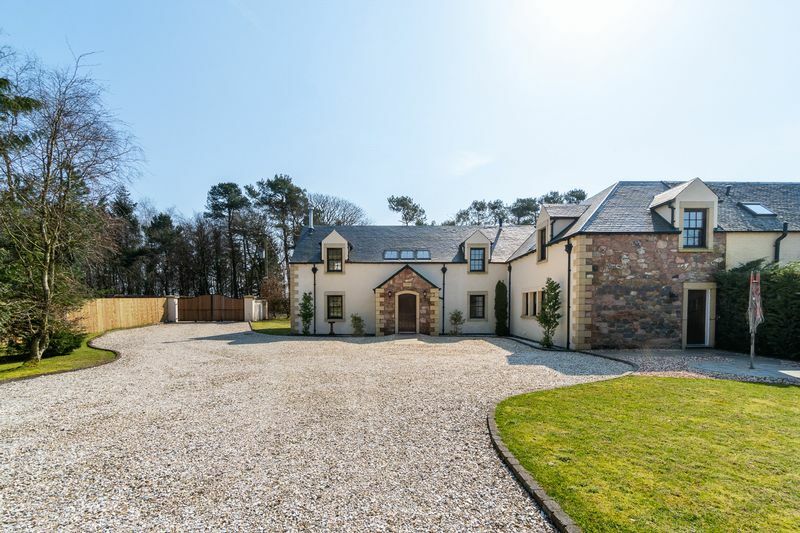 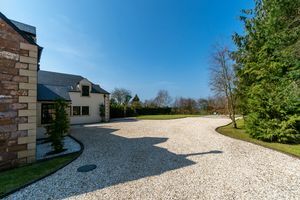 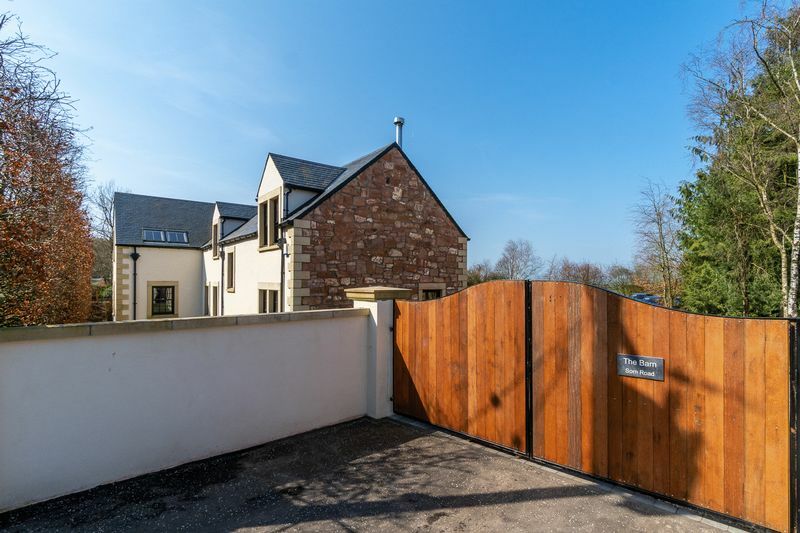 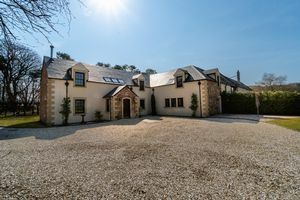 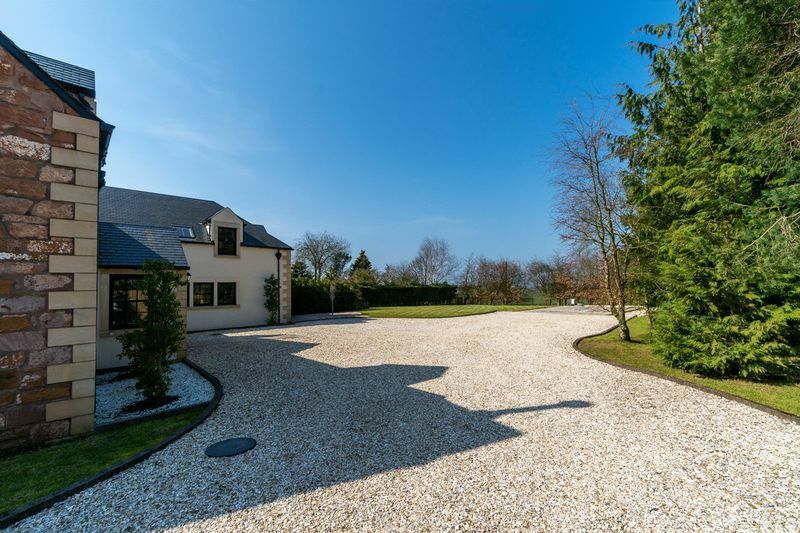 This fantastically imposing home is accessed through private gates & is set within approximately half an acre of beautifully maintained garden grounds & has some of the most incredible countryside views in Ayrshire. 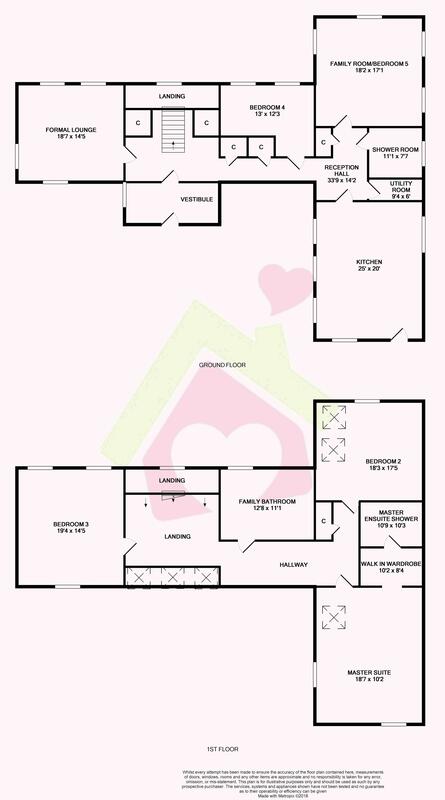 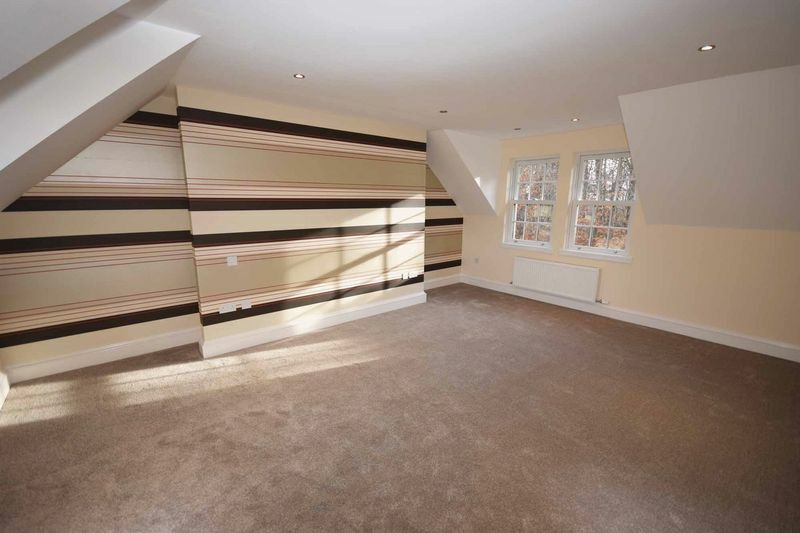 It extends to almost 3500sqft & offers generous reception rooms and commodious bedrooms which are perfect for larger families looking for a “forever” home. 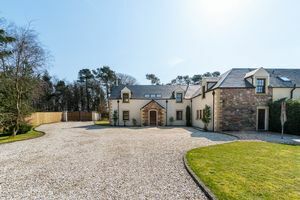 In more detail, the ground floor accommodation comprises, welcoming entrance vestibule, spacious reception hallway with hand crafted double staircase, spacious & comfortable formal lounge, top of the range, state of the art fully fitted dining kitchen with utility room off, modern shower room, family room / fifth bedroom and a study /bedroom four. A sleek and stylish, solid oak double staircase rises to the first-floor landing and viewing gallery where hosts an exemplary double height ceiling, ultra-luxurious master suite complete with walk in wardrobe and palatial en suite shower room, extravagant family bathroom with standalone bath, his and hers sinks and a Burlington high level W.C. Two large, beautiful double bedrooms complete the upstairs accommodation. 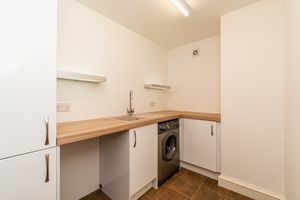 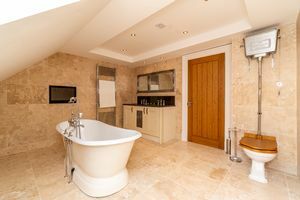 Further benefits include, solid oak doors, underfloor heating in the bathrooms, double glazing and excellent storage throughout. 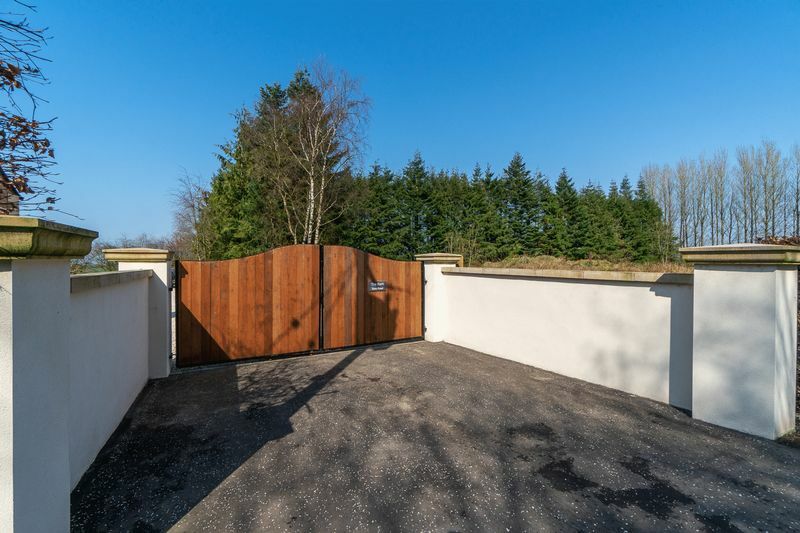 Outside of this magnificent country villa is a large gated private driveway which has planning for a double garage to be installed if required. 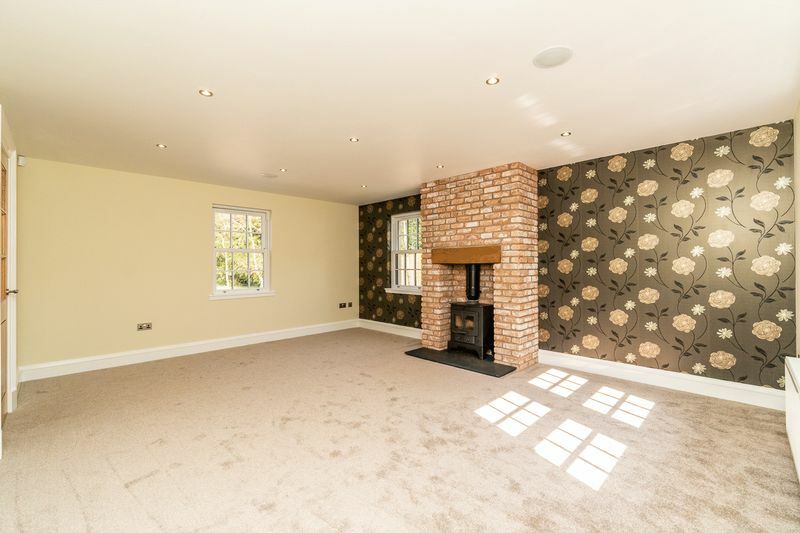 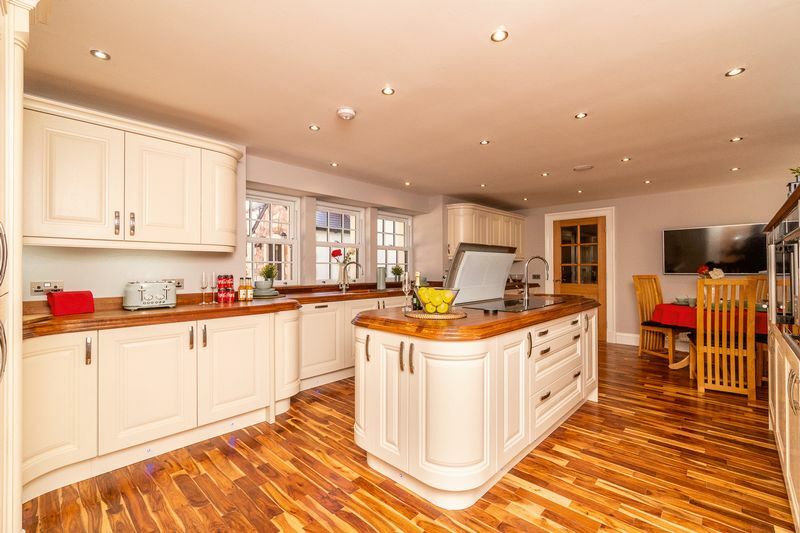 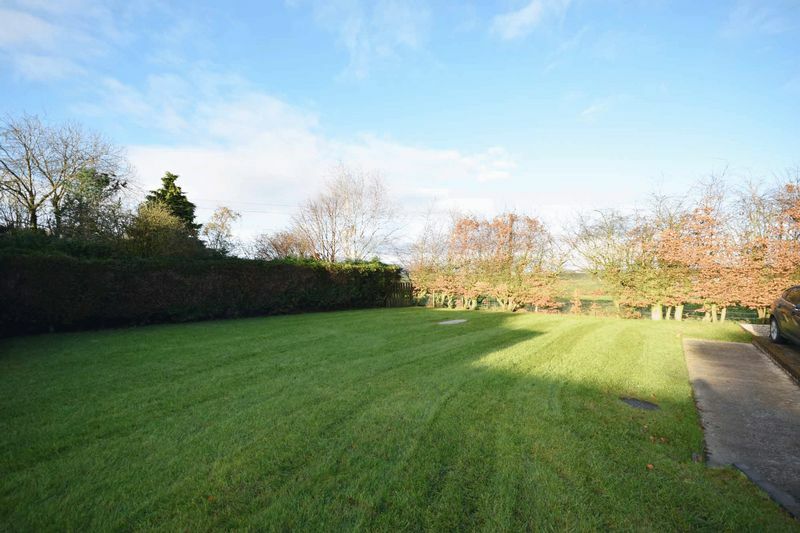 There is also secure, enclosed landscaped garden grounds with countryside views ideal for outdoor entertaining. 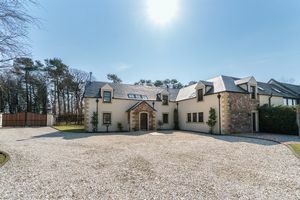 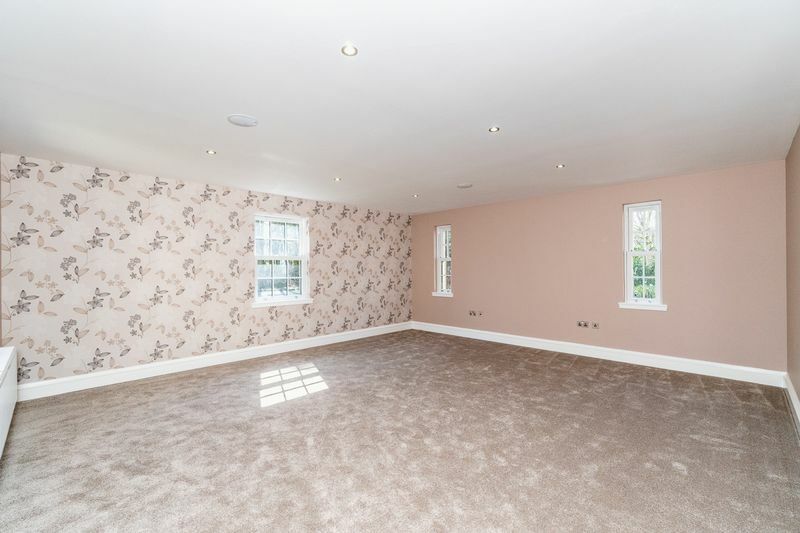 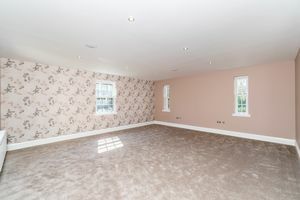 This brand-new property is decorated throughout to an exceptionally high standard & is a unique opportunity to purchase a wonderful rare country home with exceptional views in a gorgeous location, therefore early viewing is highly recommended.